Introducing an Unmatched Repair Suite. 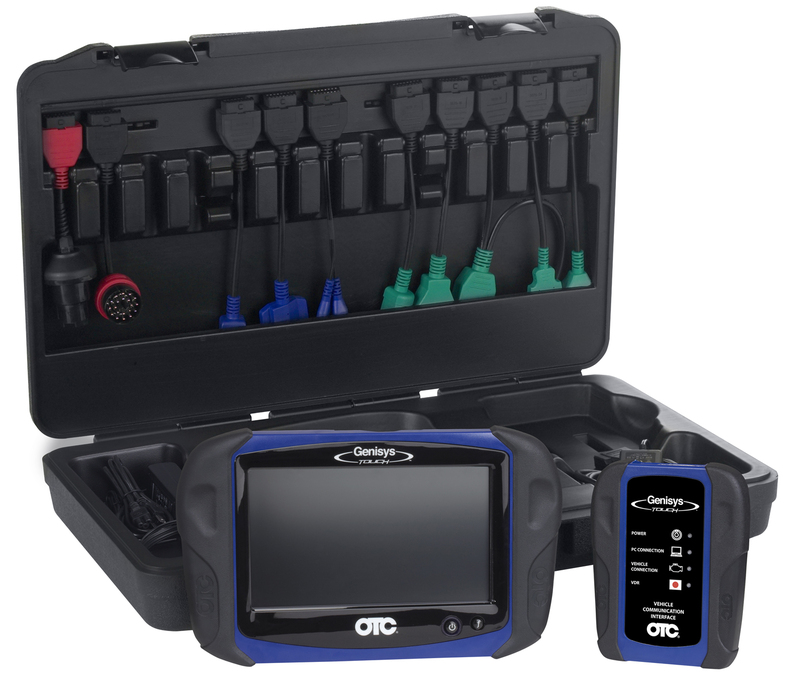 Includes a ruggedized 10" high resolution display tablet, J2534-1 / -2 compliant Vehicle Communications Interface (VCI), 10 OEM adapters, OBD II cable, USB cable, 12V power cable, AC power supply and custom carrying case. Videos within live diagnostic sessions don't interrupt workflow connectivity.